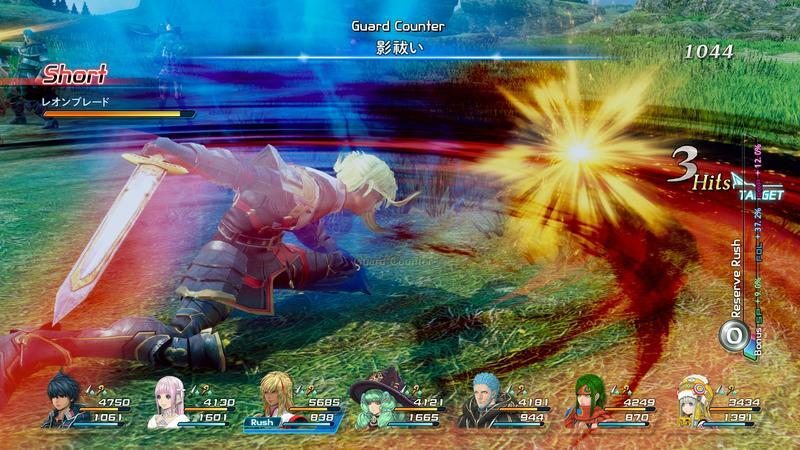 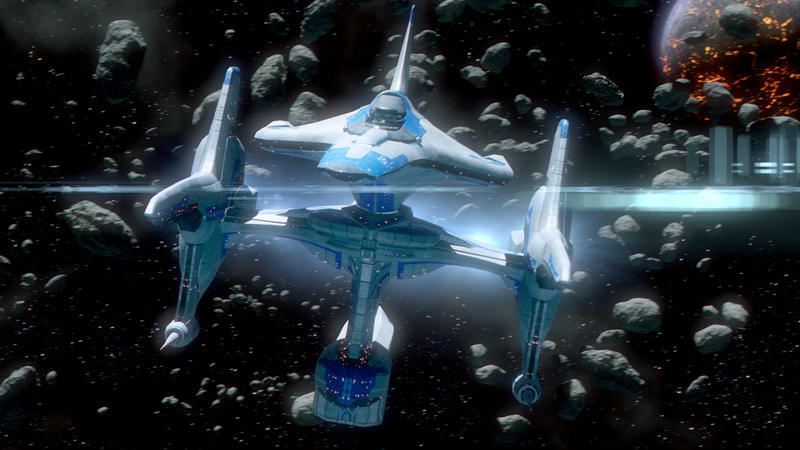 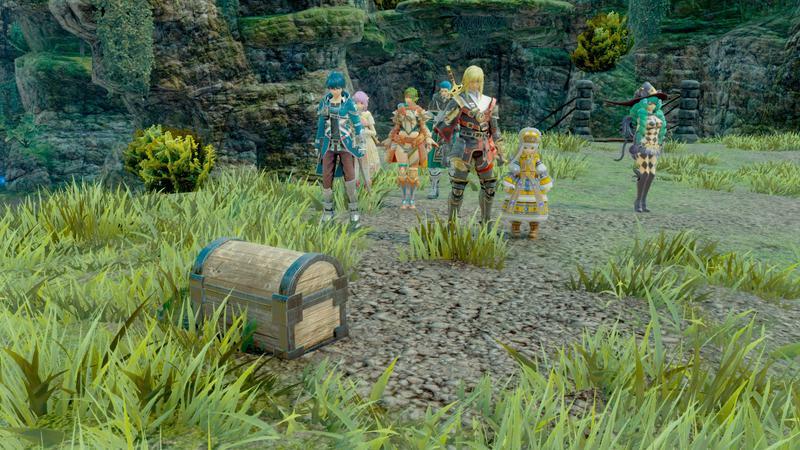 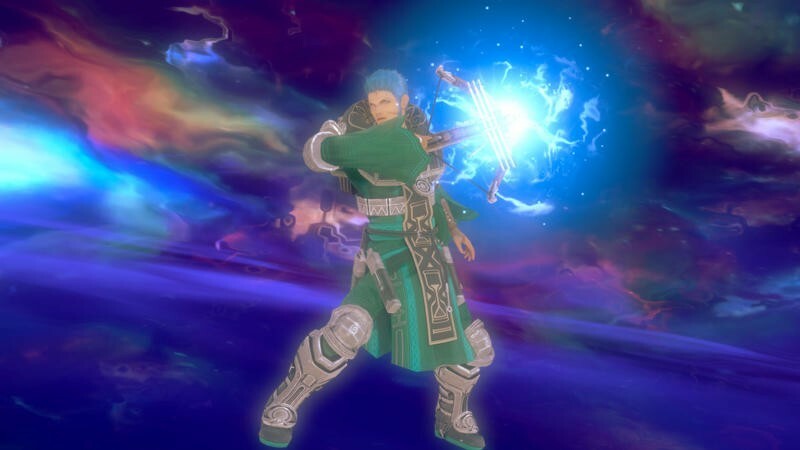 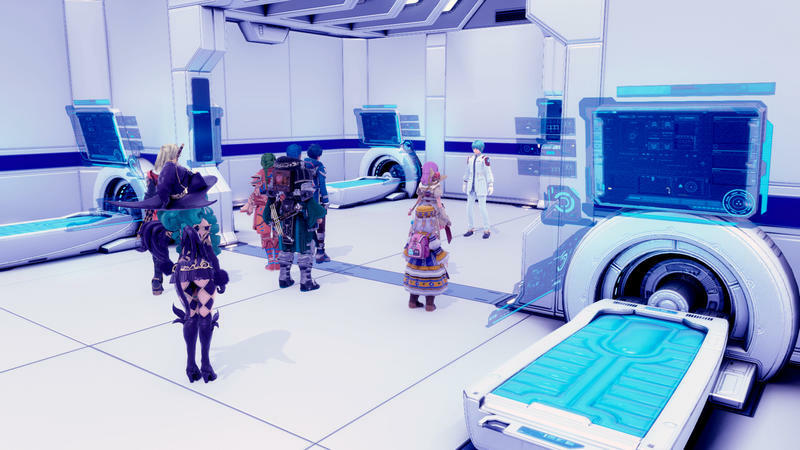 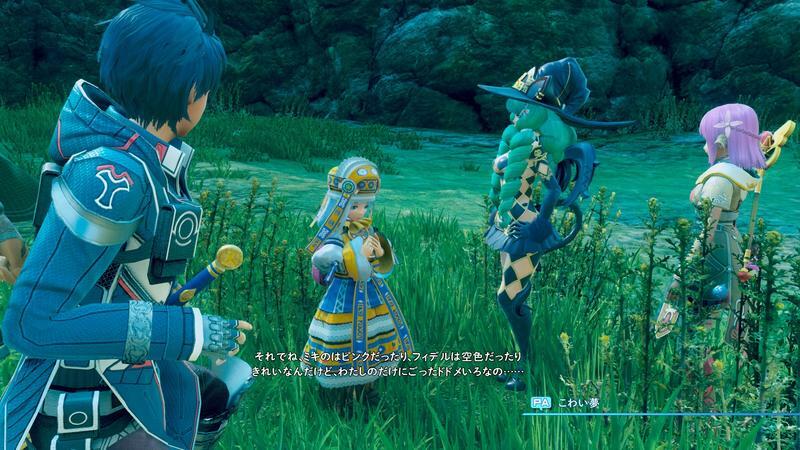 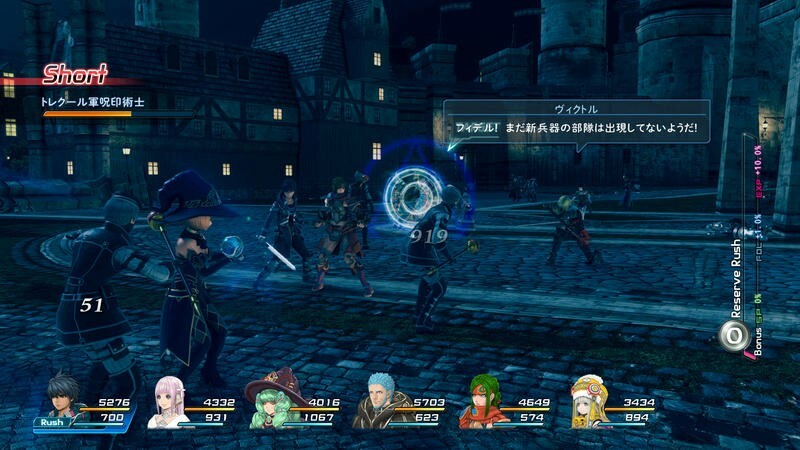 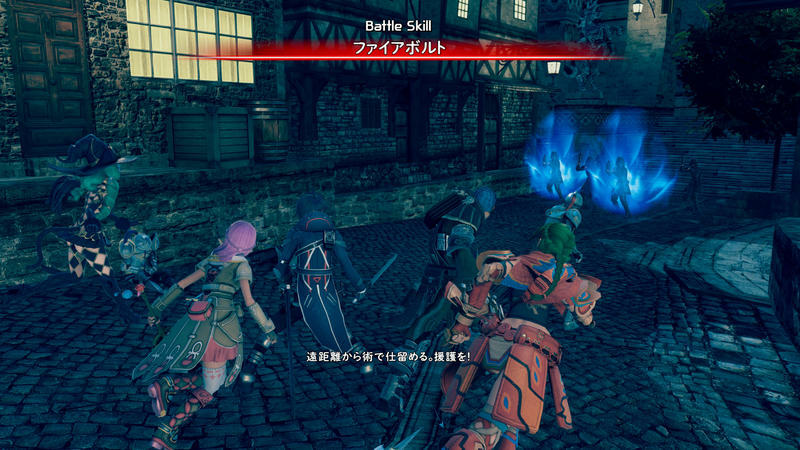 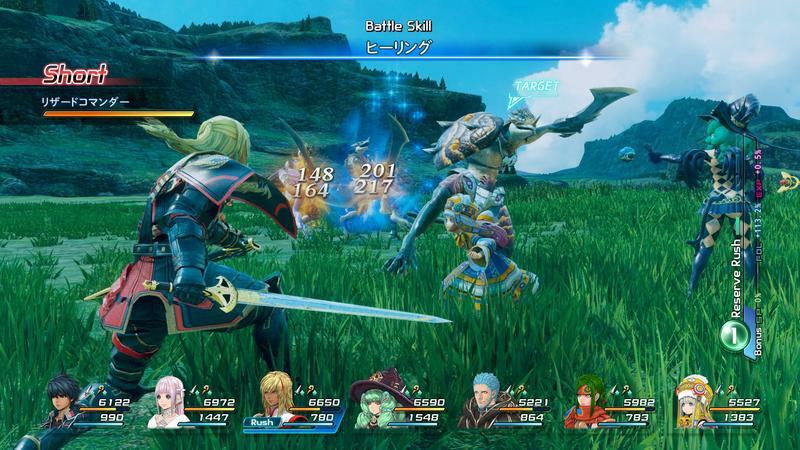 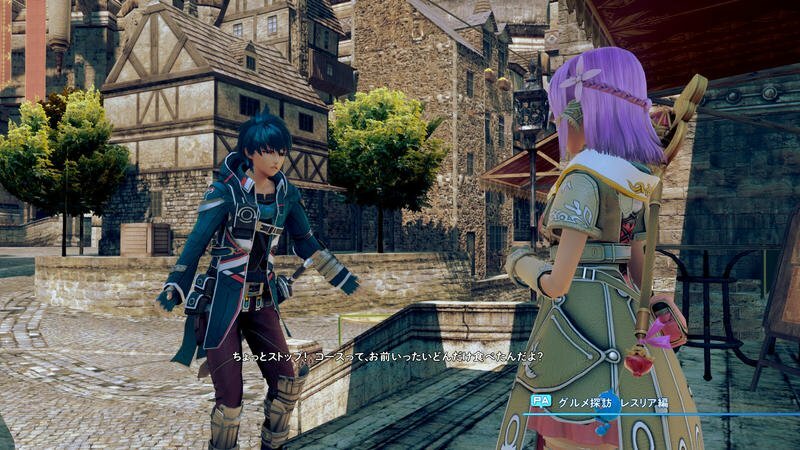 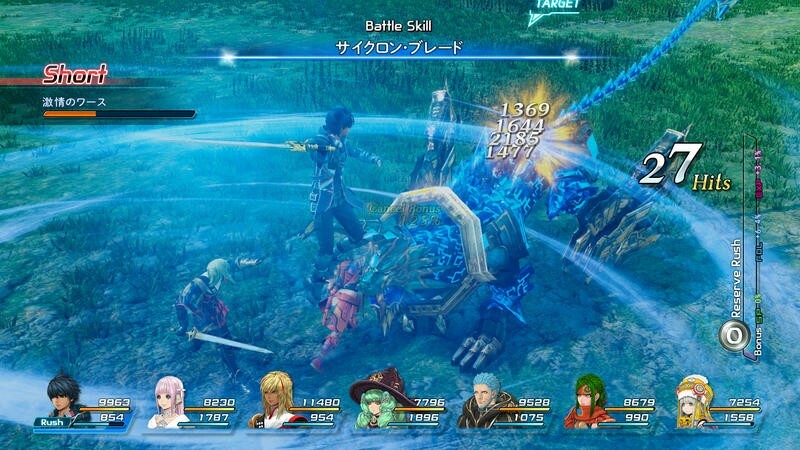 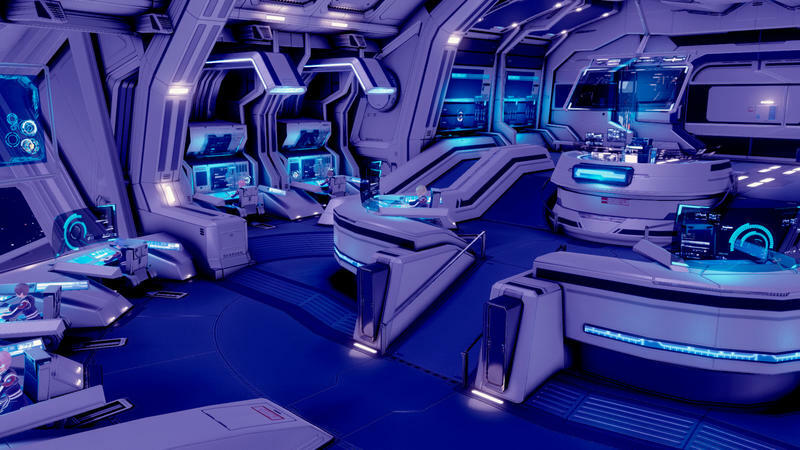 During its first English broadcast for Star Ocean: Integrity and Faithlessness, Square Enix confirmed that the game would be released in North America during the summer, giving players plenty of time to soar the stars without higher profile AAA games getting in the way. 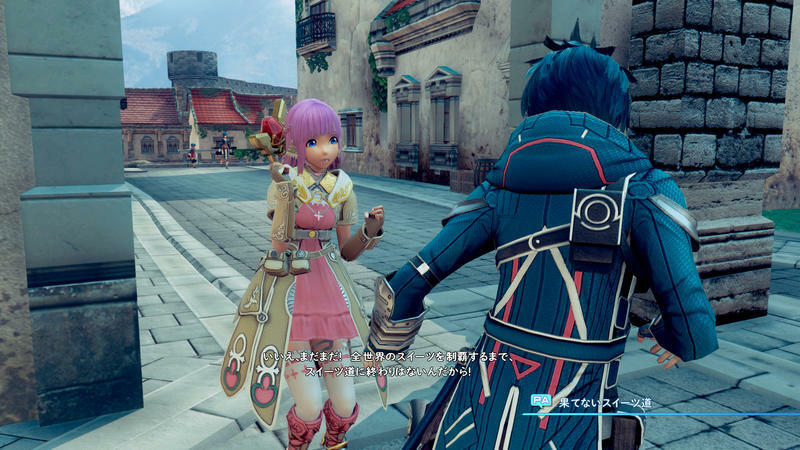 Along with the announcement, Square Enix released the first English character trailers, once again introducing us to our two leads, Fidel Camuze and Miki Sauvester. 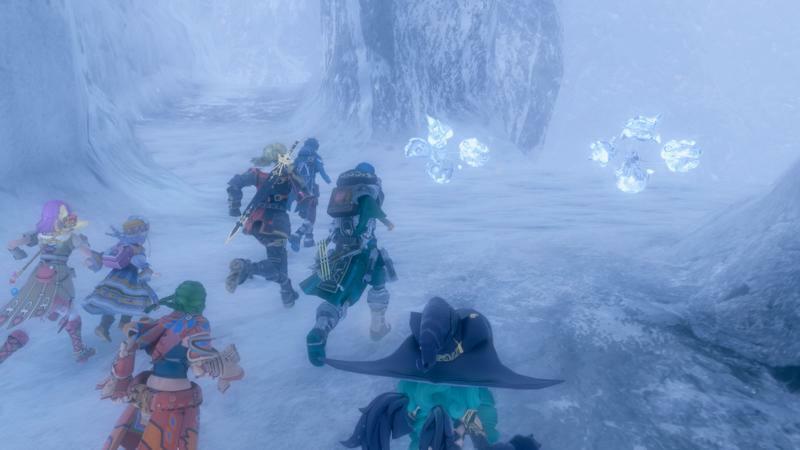 Be sure to watch those below. 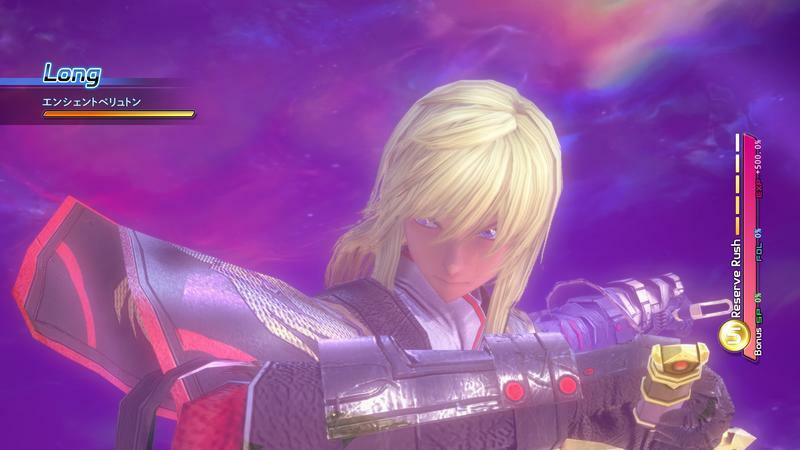 And with this confirmation, I find myself completely booked for the summer. 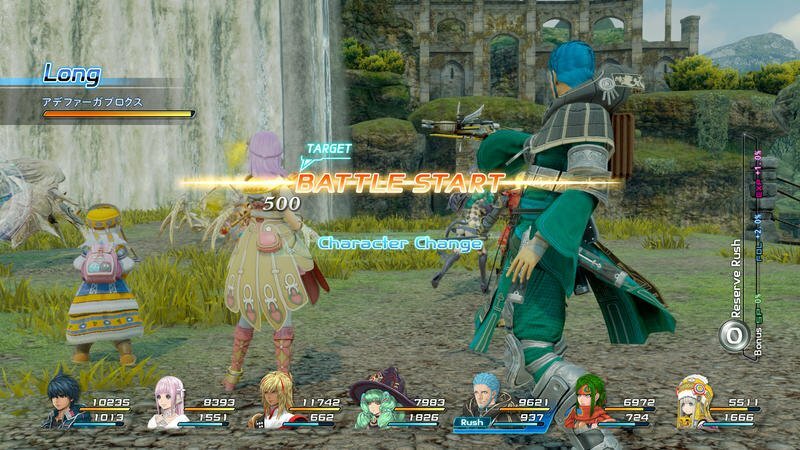 Bravely Second, Persona 5, Dragon Quest VII, and Star Ocean: Integrity and Faithlessness are destined to drain hours of my lazy afternoons, making 2016 the year I fully transform into a teenager again. 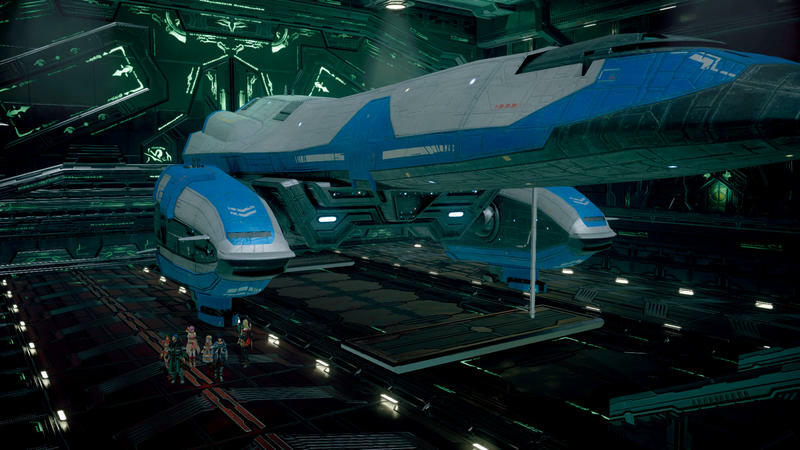 In fact, I’m afraid I’ll be a little sick of the genre when Final Fantasy XV finally launches in the fall! 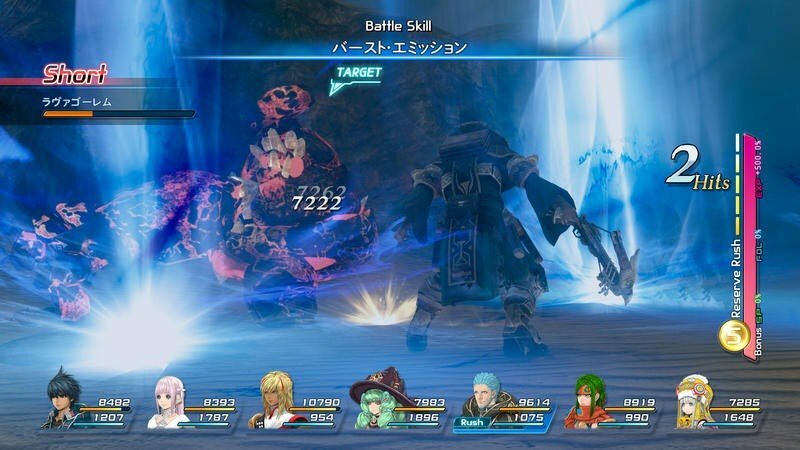 A JRPG overdose. 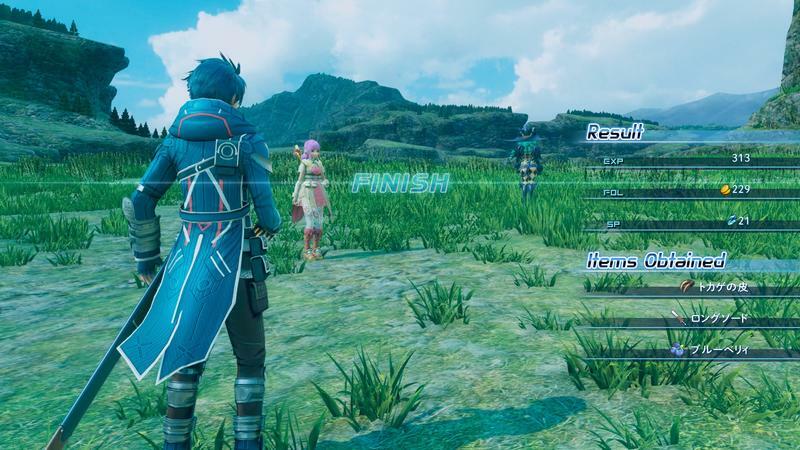 This is like the PlayStation 2 all over again. 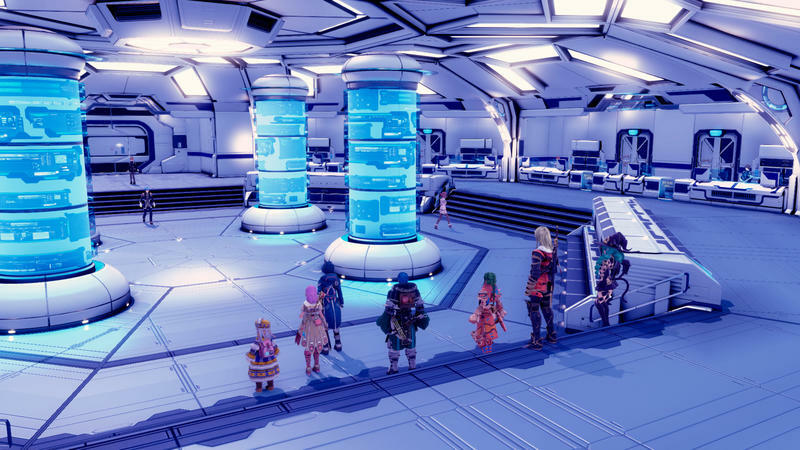 If we include No Man’s Sky, is it possible that the summer is going to be far more time-consuming than the holiday rush this year? 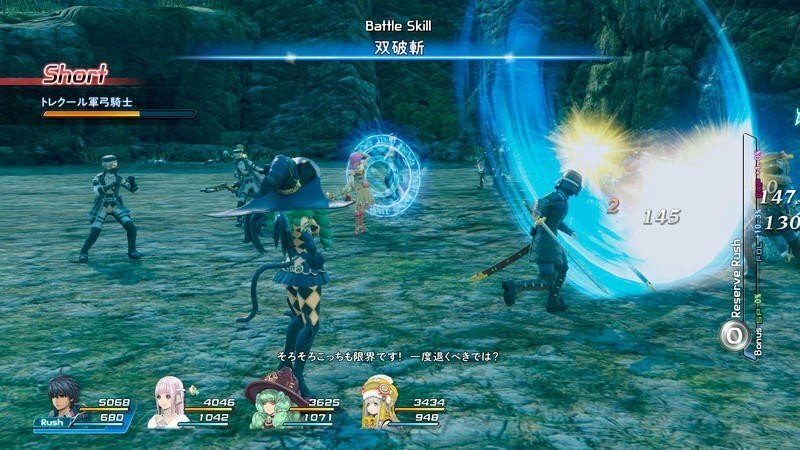 I can’t see how Call of Duty and whatever else is scheduled for a fall release this year can even compete in terms of gaming hours. 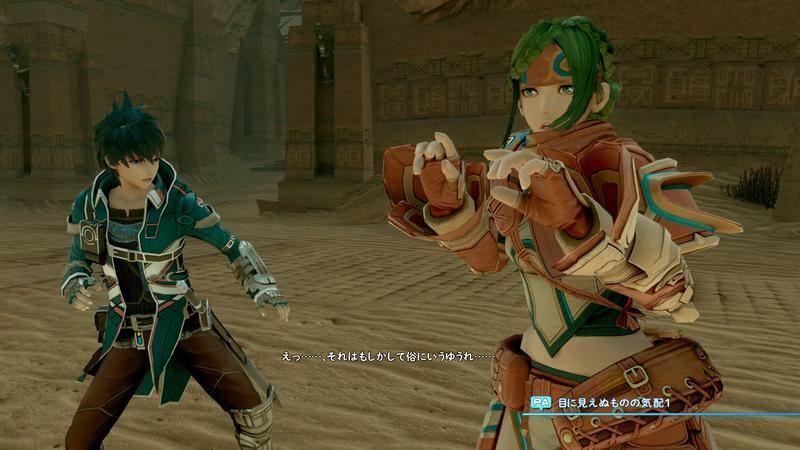 No Assassin’s Creed, no Bethesda game. 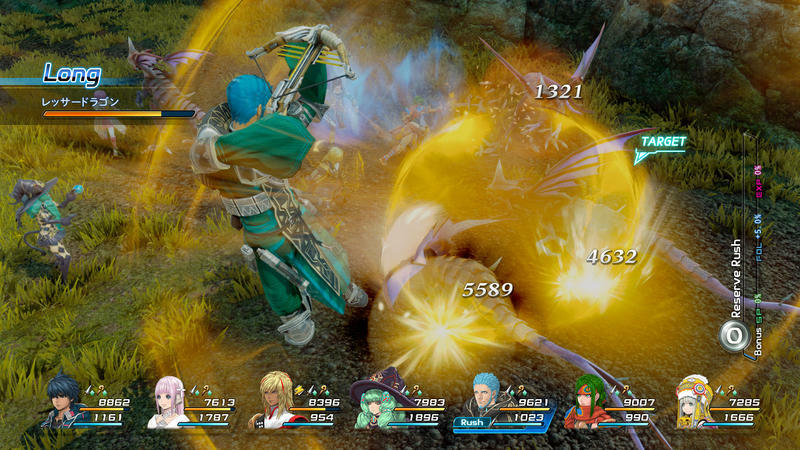 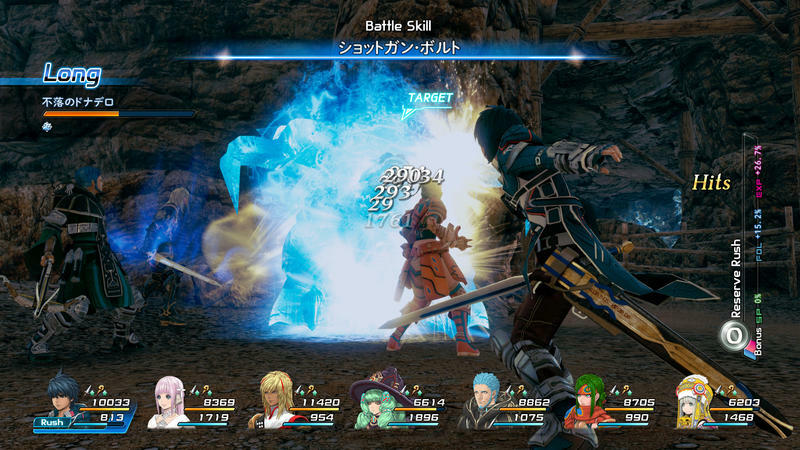 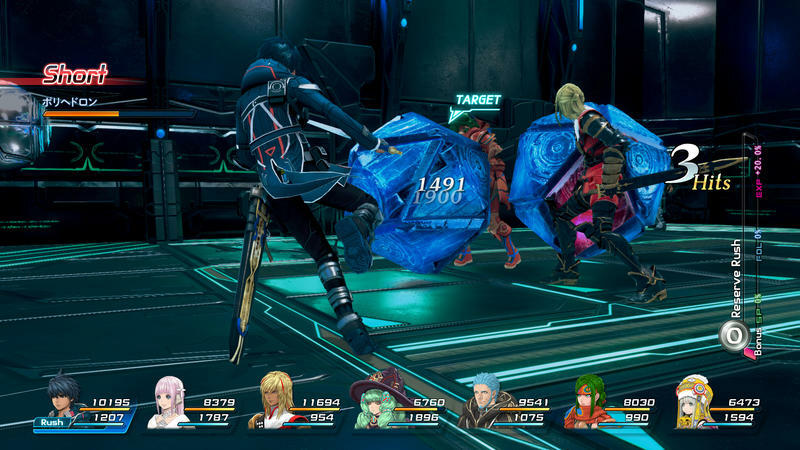 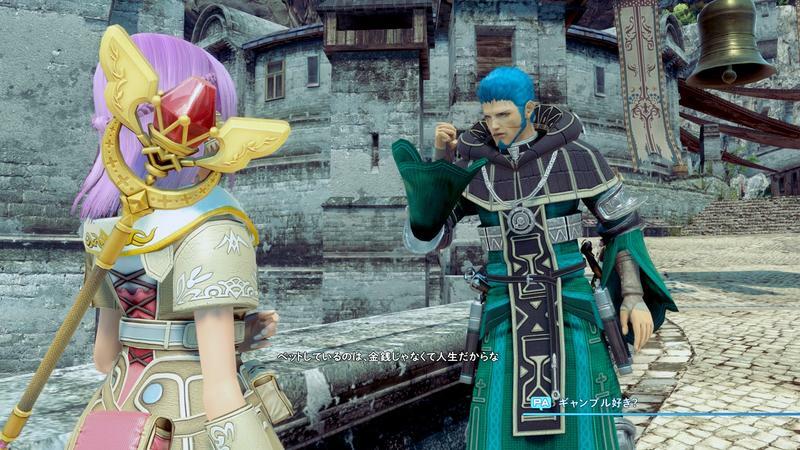 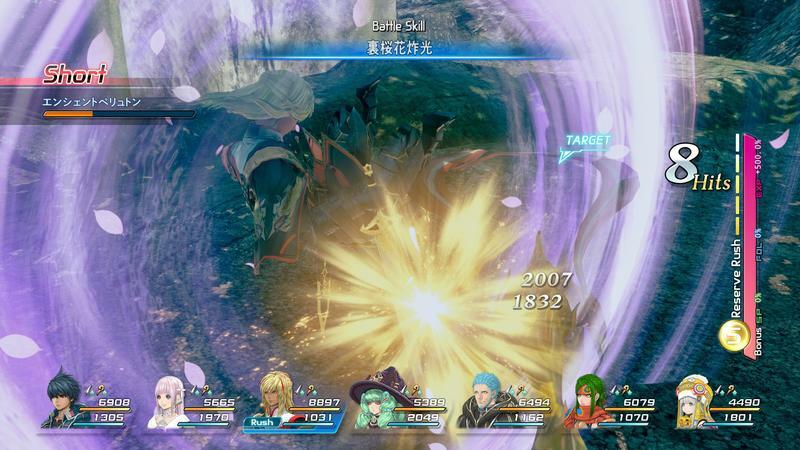 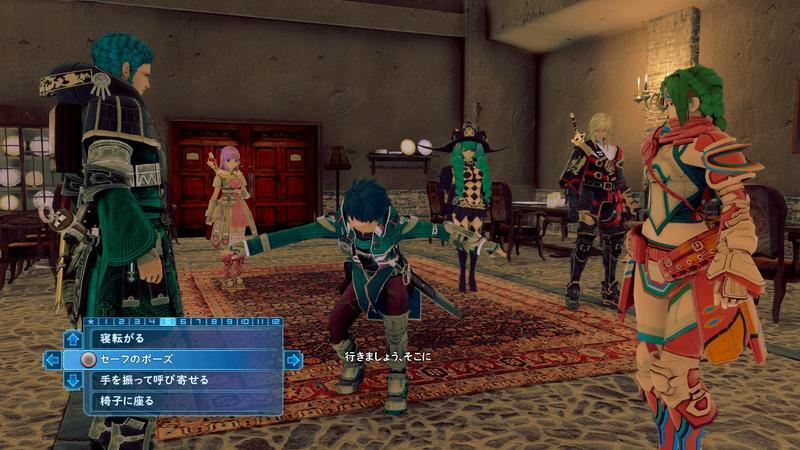 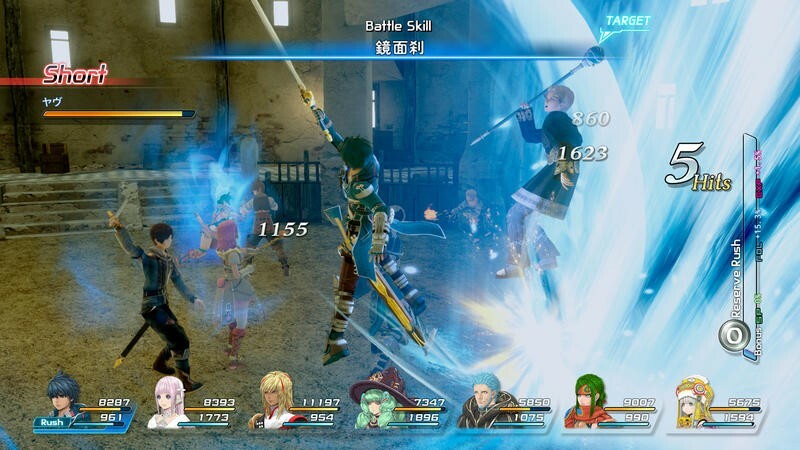 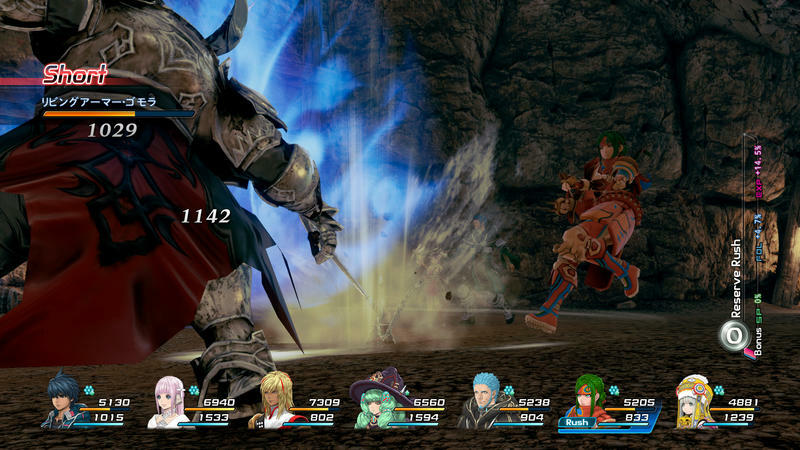 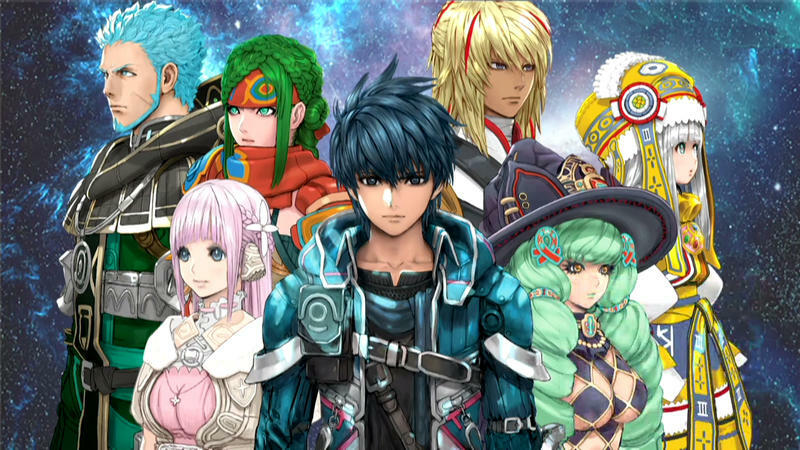 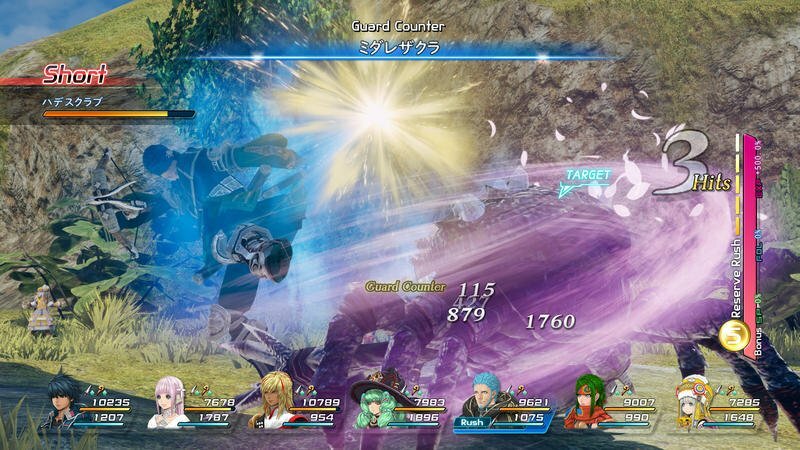 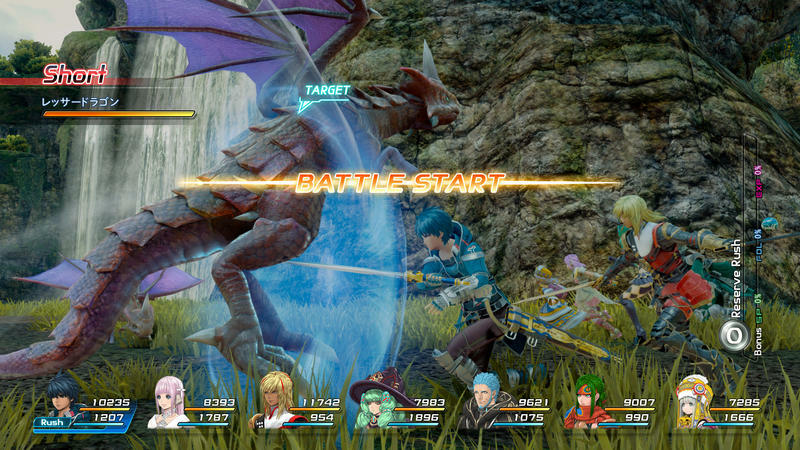 Star Ocean: Integrity and Faithlessness launches for the PlayStation 4 this summer.